Wow! 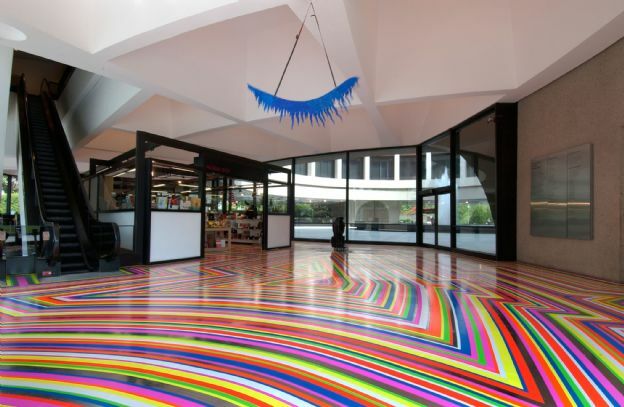 In awe at the bigness of his vinyl tape floor installations, they remind me of paper pad doodles and the colouring books we used to get at Woodcraft folk (hippy inspired after school club in Manchester). 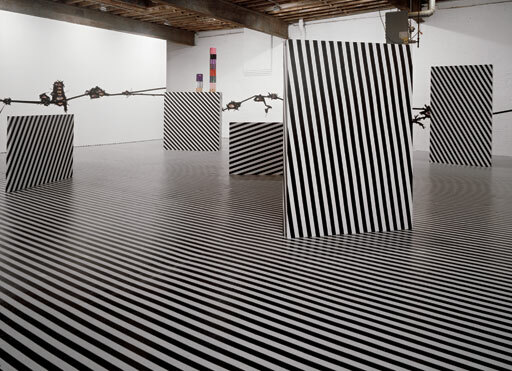 Im also curious about his connection with music as i wonder if he got the idea for these floor installations and the tape he uses for them from the amount of marker tape on stage at a live band venue ? 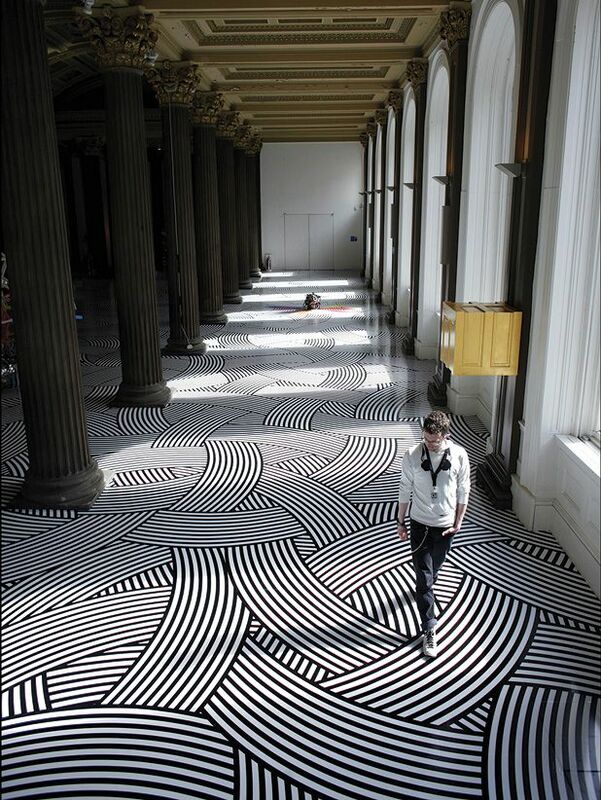 This entry was posted on Thursday, September 24th, 2009 at 11:57	and is filed under Art and tagged with artist, big, floor installations, forever, goma, Inspiration, jim lambie, male, matthew williamson, moma, oyster, scottish, spaces, tape, vinyl. You can follow any responses to this entry through the RSS 2.0 feed.